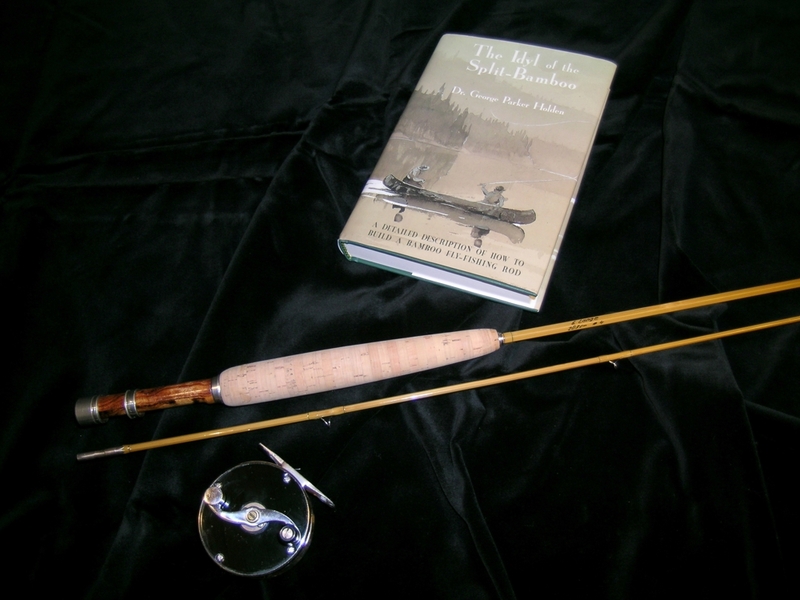 Flyfishing with bamboo rods is getting increasingly popular. 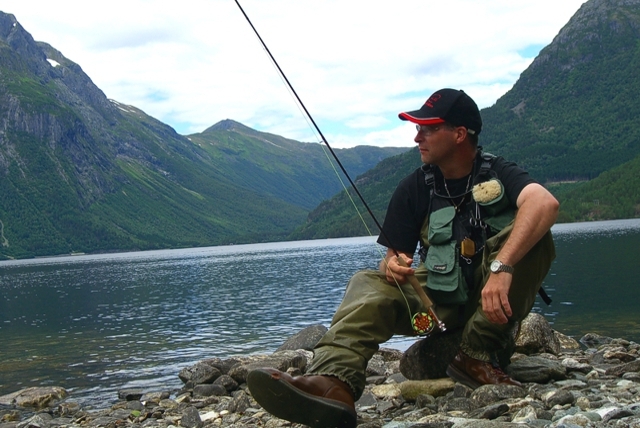 Every rod is a unique piece, with its individuality and own character. Maybe you will discover the love for one of these precious pieces. 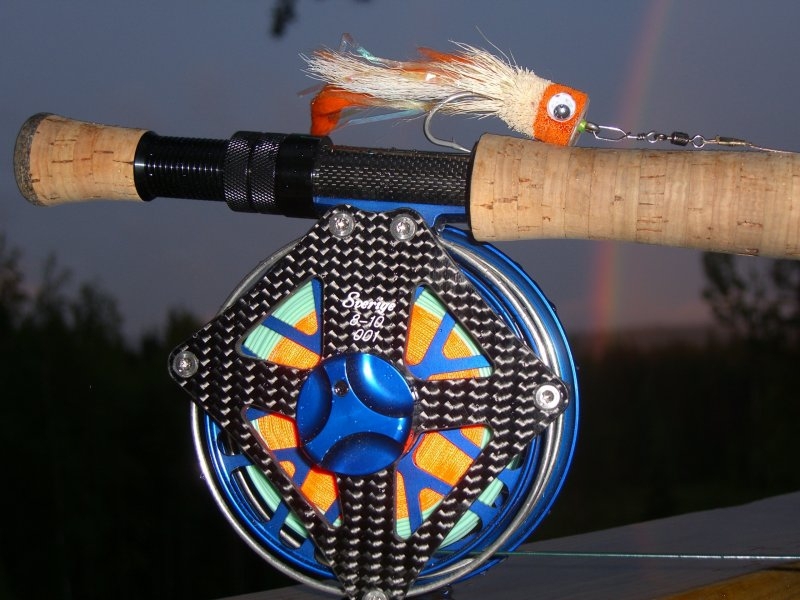 The perfect reel, this is no exaggeration for Frank Leicht’s products. Amazing design, on request according to the wishes of his customers. If you want to know how such a piece comes into being, Frank will present it. Have you already seen how a bamboo rod is made? 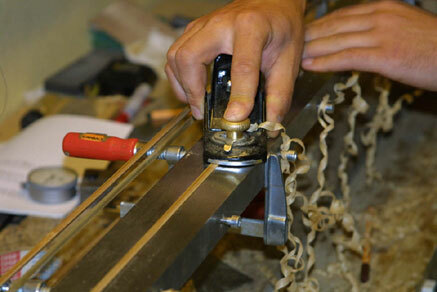 How bamboo is transformed into a wonderful fly rod with a lot of manual skills and love for the details? 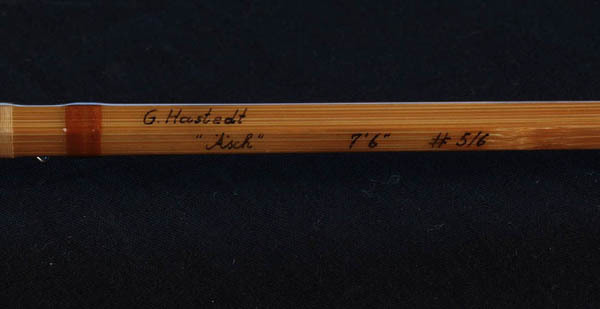 Let our rod builders Guy Hastedt and Edgar Lange show and inspire you. 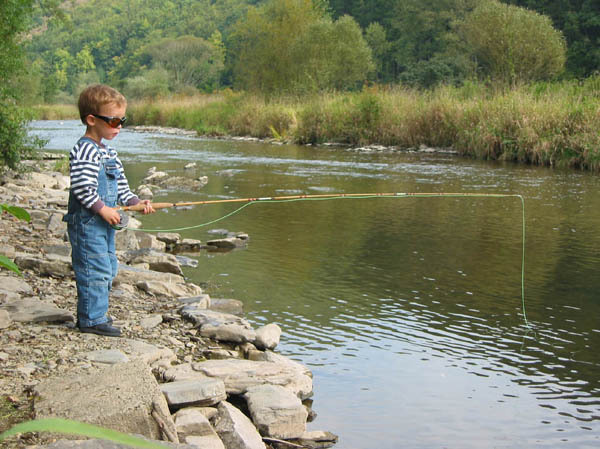 And the best is … you are not only allowed to watch but Guy and Edgar will be very happy if you also test their rods. 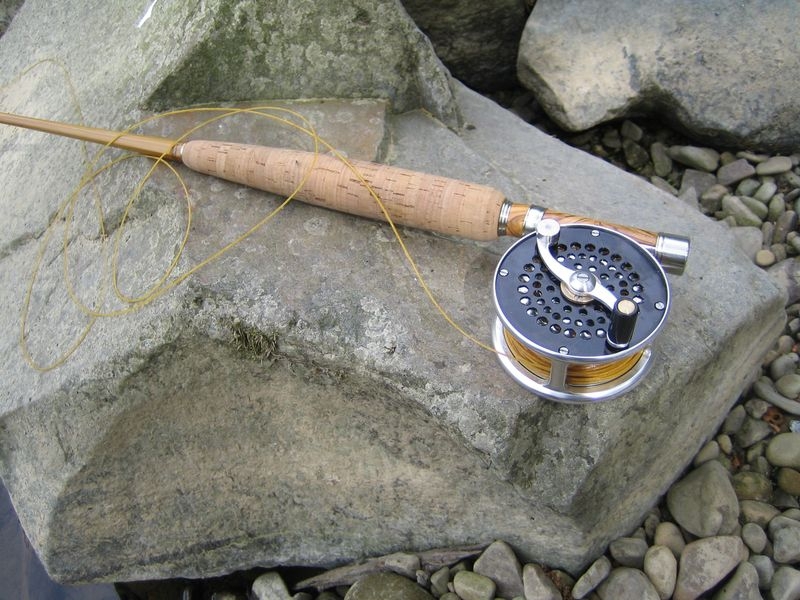 A perfect rod needs a perfect reel. 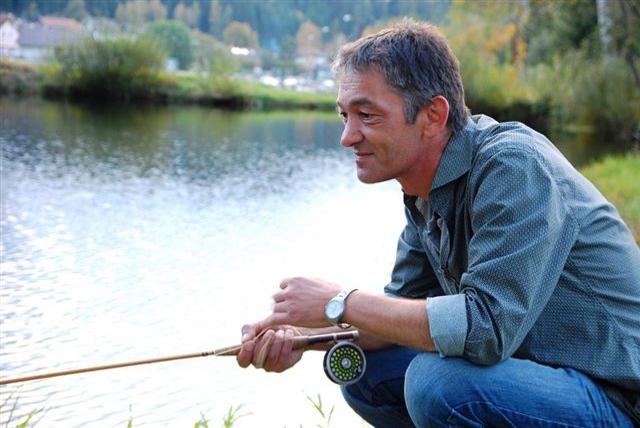 Frank Leicht, builder of the most modern and high quality fly reels, will show to our participants the development of his reels and the precise interplay of all their components. 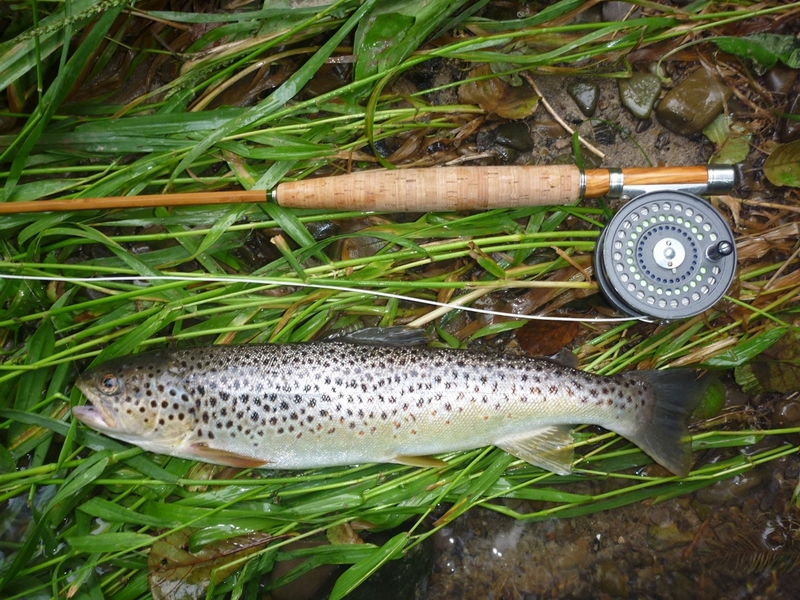 Precision, manual skills, a lot of know-how and an appropriate choice of materials are the base of beautiful split cane rods suitable for flyfishing. 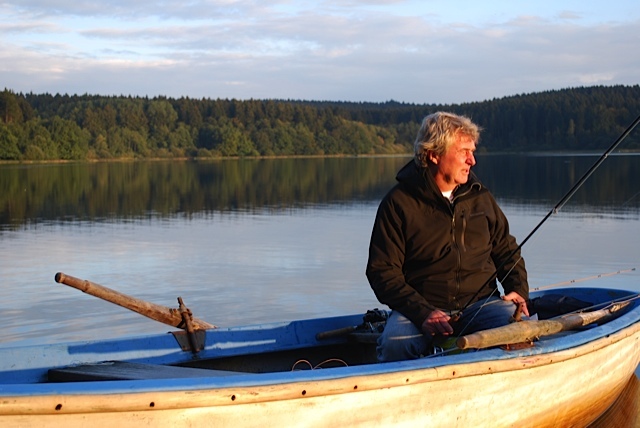 Edgar Lange and Guy Hastedt will demonstrate their art and explain what is important in a comprehensible way. 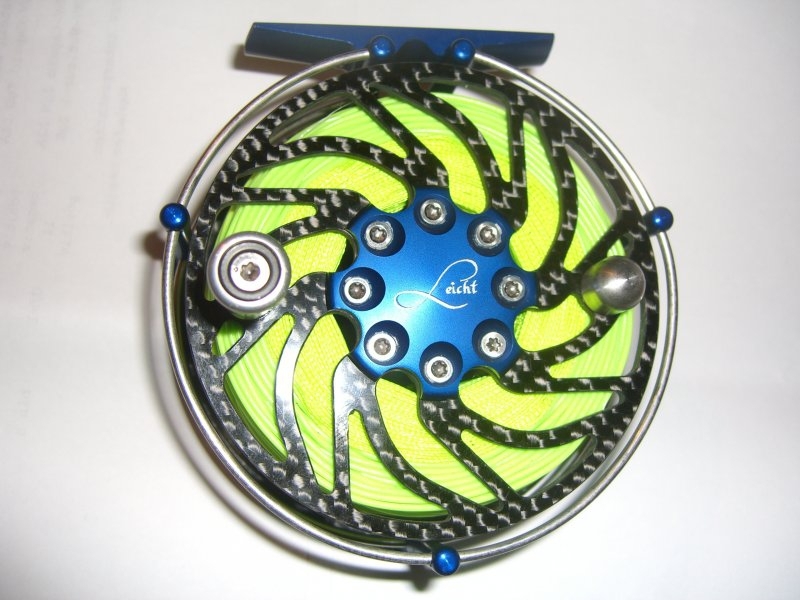 Frank Leicht’s fly reels are not only pieces of precision, but also real pieces of design. He will explain what to look for in a good reel. 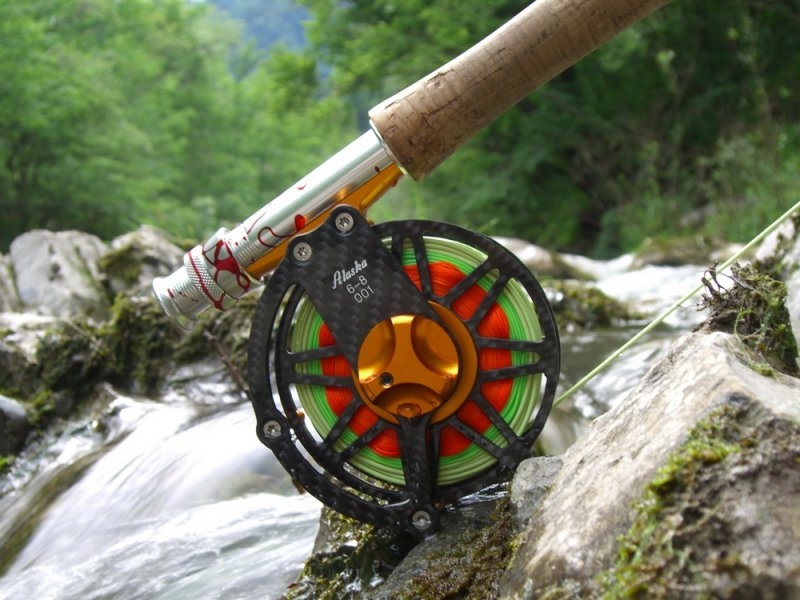 If you are looking for something special … maybe you will find the reel of your dreams at the Startup. Frank Leicht´s Fliegenrollen sind nicht nur Präzisionsteile, sondern auch auch echte Designstücke. Er erklärt, worauf Sie bei einer guten, funktionierenden Rolle achten sollten. Wenn es etwas Besonderes sein soll... vielleicht entdecken Sie am Startup Ihre "Traumrolle"